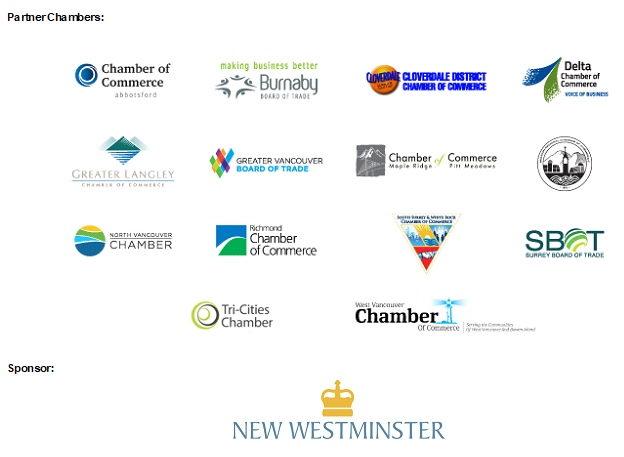 The West Vancouver Chamber has only 15 tickets at this MEMBER ONLY event! Don’t delay…. 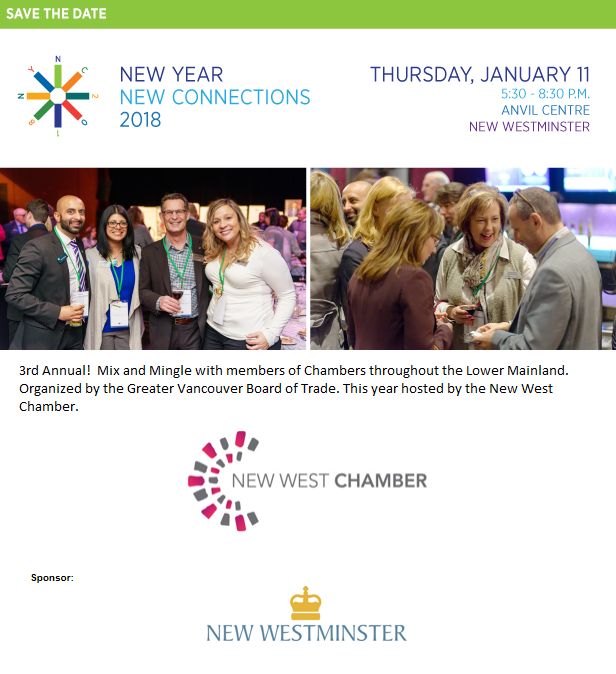 WEST VANCOUVER CHAMBER MEMBERS: YOU ARE INVITED!